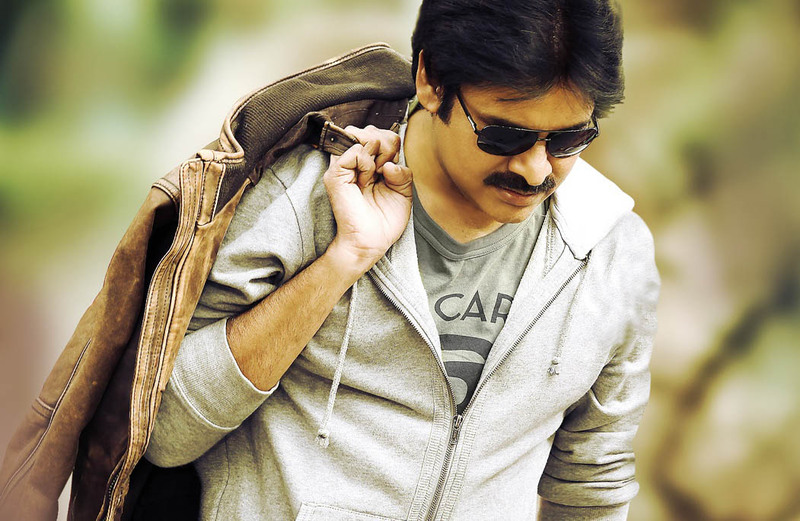 Powerstar’s Attarintiki Daredhi is likely to release on August 29th. This film was in many postponements and still in it due to the Seemandhra agitations which are growing big day by day. Still we heard that some of the distributors are asking for 29th release, especially the overseas distributor who can cash a lot because of the long weekend in USA. IF the film fails to make the 29th date, we heard that sep 20th will be finalised for this film despite of any agitations continue.